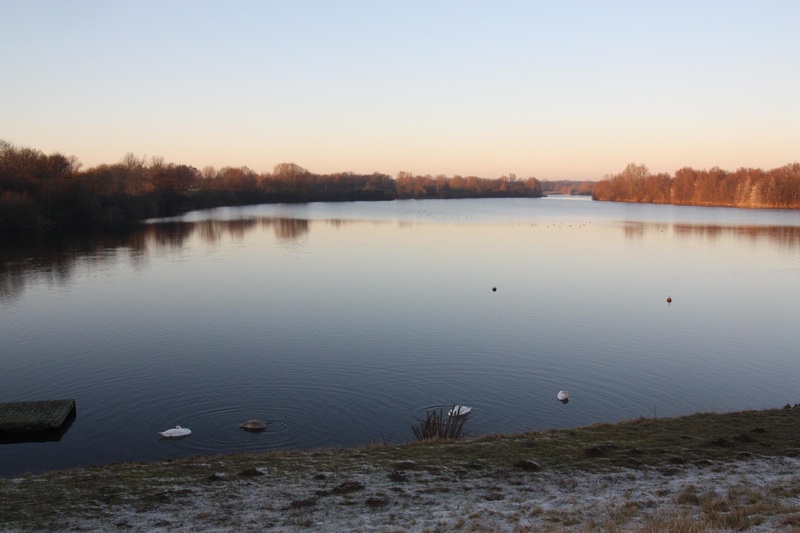 This work reports a revision to the stratification and circulation behaviour of the Elfrath Lake in the Lower Rhine region, Germany. Usually lakes in these temperate latitudes present a dimictic circulation, with two phases of stagnation and two phases of circulation each year. However, measurements taken during this investigation show an increasingly monomictic circulation, likely due to unusually warm temperatures in recent winters. This appears to be a sign of climate change and its effects on the environment. In the future, it will be interesting to monitor this trend to discover whether it will continue. 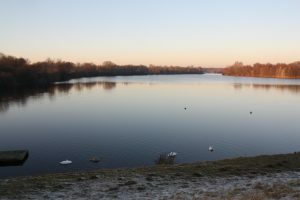 The Elfrath Lake, located in Krefeld, near Düsseldorf, at the Lower Rhine, was created about 40 years ago out of an abandoned gravel pit, which then was filled with groundwater. For several years, the Elfrath Lake has been examined, including taking depth profiles of the water. Whilst taking these measurements, it was realised that the water’s stratification and circulation characteristics did not align with what had been usually taught in schools, for instance through school textbooks. Normally, temperate lakes show dimictic circulation. This means that there are two circulation phases over the course of a year in which the entire body of water is mixed. 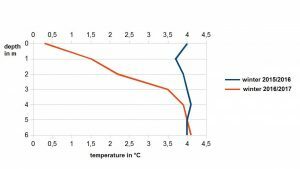 Once the water temperature reaches 4°C, both in spring and in autumn, the water, which is now of equal weight throughout, is circulated completely by the wind (Figures 1b and 1d). These phases are interrupted by two periods of stagnation, one in the summer and one in the winter. In the summer (Figure 1c), the lighter and warmer water is on the surface, and the colder, heavier water is against the lakebed. If the lake is deep enough, the water temperature at the bottom is 4°C, due to its density anomaly. 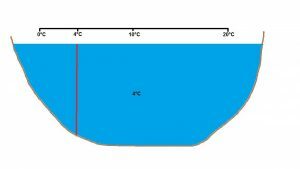 Between the upper layer of the water (epilimnion) and the bottom of the lake (hypolimnion) is the metalimnion (also called the thermocline), in which the temperature of the water decreases sharply. The hypolimnion is isolated from the epilimnion during the summer, so the wind can only circulate the upper layer of the water. Because of this, the hypolimnion often develops oxygen deficiency. 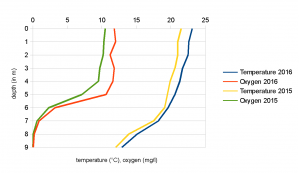 Temperature and oxygen profiles from the surface to the bottom were measured regularly in all seasons in the Elfrath Lake (Figure 2) from 2014 until 2017. They were measured directly by an oxygen meter and a thermometer with long sensor cables. In the winter (Figure 3), due to safety concerns regarding the cold water, temperatures were measured not from the dinghy, but off the jetty. Therefore, the winter measurements (Figures 4 and 5) are not as deep as the measurements taken in other seasons (from the deepest point of the lake) (Figure 6). In three of four winters (2013-2017), no winter stagnation occurred in the Elfrath Lake (Table 1). For example, even the short, sharp frost period in January 2016, with lows down to -8°C (Figure 7), was not sufficient to bring about a typical winter stratification (Figure 4). For comparison the winter of 2015/2016, unlike winter 2016/2017, did show a typical winter stagnation (Figure 4), which can also be seen in the oxygen content of the water (Figure 5). Depth profiles in the water were measured only since 2014; assessments before (winters 2011-2012 and 2012-2013) are based on observations and weather data (air temperature). The absence of a winter stratification in three consecutive winters (2013-2016) is unusual for lakes in these latitudes (~50° north) and does not correspond to the basic pattern of a dimictic lake. A possible reason for this absence is the mild Atlantic change. [11-13] Other authors have already discussed other effects of climate change on the Lower Rhine. Normally, monomictic lakes are typical in more southerly areas of Europe, such as Northern Italy. 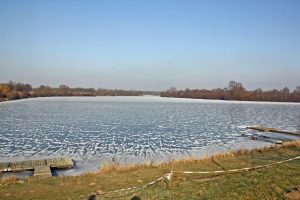 After three winters without winter stagnation in the Elfrath Lake, the winter of 2016-2017 shows a long period of frost, with the return of typical winter stagnation. It will be interesting to observe the future development of the Elfrath Lake to see whether it will develop from a dimictic lake to a mostly monomictic lake. If this trend should continue, it is also expected that the duration of the summer stagnation will increase because, in this case, the water will warm up earlier and faster in the spring and will stay warm for longer in the autumn. A longer summer stagnation will probably also affect the extent of the oxygen deficit (shown in Figure 6) in the summer at the bottom of the lake, with corresponding consequences for living beings which might have more oxygen stress in this season. Moreover, the mixing phase over the winter (from autumn until summer) would be extended significantly due to the lack of a stagnation phase in the winter. This could mean that no oxygen deficit would develop in the depths in the winter which could also mean better living conditions in winter. 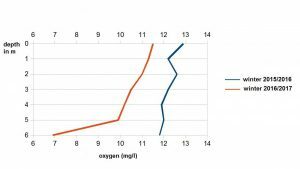 As shown in Figure 5, the oxygen content of the water decreased significantly below a depth of 5 m in the most recent winter. This measured value (less than 7 mg/l) is still a comparatively good value. However, it must also be considered that the oxygen values in the winter were not measured at the lowest point of the lake, as it was too dangerous, or impossible to reach this point in the case of frost, without appropriate equipment. Therefore, it could only be assumed that the oxygen content was still significantly lower at respectively greater depths at the bottom of the lake. Furthermore, it must be noted that very deep lakes are in danger of developing a monimolimnion due to warmer water temperatures that could be a result of climate change. A monimolimnion is typically an oxygen-free water layer on the bottom of a lake that never takes part in the seasonal circulation of water. However, only very deep lakes, such as Lake Constance (254 m) or the Königssee (190 m), could be affected. The Elfrath Lake (only about 9 m) is not deep enough to develop a monimolimnion. The findings of this study could be applied to other lakes in our temperate latitudes with the same climate and temperatures. It will be interesting to observe whether the Elfrath Lake and other comparable waters will show monomictic or dimictic circulation patterns in the future and whether these changes would affect the living community’s sustainability. 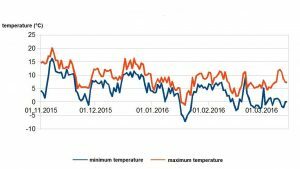 The present example shows that, as Strotmann noted recently in an examination of data from a local weather station of the Lower Rhine, there are already visible signs of the effects of climate change in the surrounding environment, such as a warmer climate and shorter winter periods. density anomaly of water Water is at 4°C at its greatest weight. dimictic lake Lake in which the body of water is circulated twice annually (typically in the spring and autumn). epilimnion Upper warm-water layer of a stratified lake in the summer, which is mixed by wind. metalimnion The area below the epilimnion, in which the temperature falls off quickly, also called the thermocline. monimolimnion Water layer at the bottom of a stratified lake in the summer, which does not participate in seasonal mixing and is typically oxygen-free. hypolimnion In a stratified lake, the bottom-most layer, which is separated from the epilimnion by the metalimnion. In deep lakes, the temperature at the bottom of the lake is usually 4°C. Verein Niederrhein: Freizeitpark am Niederrhein. Der Niederrhein 61, 1994. 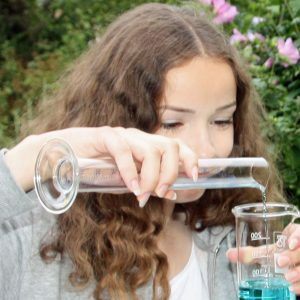 Monika Eck, Natura 2 – Biologie für Gymnasien. Stuttgart: Klett, 2010. Michael Jütte and Harald Kähler. Biologie heute 2. Braunschweig: Schödel, 2009. Jacob Kalff, Limnology. Upper Saddle River, NJ: Prentice Hall, 2001. Helmut Klapper, Eutrophierung und Gewässerschutz. Stuttgart: Gustav Fischer, 1992. Otto Klee, Angewandte Hydrobiologie: Trinkwasser – Abwasser – Gewässerschutz. Stuttgart: Thieme, 1991. James L. Martin, Hydro-Environmental Analysis. Boca Raton: CRC Press, 2013. Wilfried Schönborn and Ute Risse-Buhl. Lehrbuch der Limnologie. Stuttgart: Schweizerbart, 2013. Jürgen Schwörbel and Heinz Brendelberger. Einführung in die Limnologie. Heidelberg: Spektrum Verlag, 2013. Robert G. Wetzel Limnology: Lake and River Ecosystems. London: Academic Press, 2001. Stefan Rahmsdorf and Hans Joachim Schellnhuber.  Der Klimawandel: Diagnose, Prognose, Therapie. Munich: C. H. Beck, 2012. Joseph Romm, Climate Change. Oxford: Oxford University Press, 2015. “2016, Januar: Weltweit das wärmste Jahr: 2015”, Deutscher Wetterdienst, January 26, 2016, https://www.dwd.de/DE/klimaumwelt/klimawandel/_functions/aktuellemeldungen/160126_weltweit_waermstes_jahr_2015.html. Reinhold Strotman, “Deutet die Witterung an der Wetterstation Tönisvorst im Jahr 2015 auf eine Klimaänderung hin?” Natur am Niederrhein 31, no. 1, 2016. All photographs by Katharina Thome. Kathi (Katharina) is a 15 year old student from Germany. She is attending to the tenth form of grammar school. Her favourite subjects are science (environmental science), music and sports. In her free time she likes to dance, to read and to meet her friends. 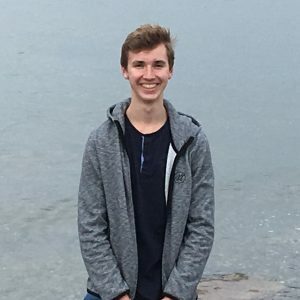 Marcus is 16 years old and currently in year 10 at grammar school in Germany. His favourite subjects are natural sciences, sports and languages. In his free time, he enjoys rowing and playing the guitar.